Yard signs are a great way to announce an event, a sale or to promote yourself and your business to others. 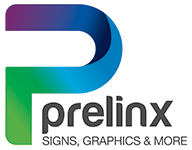 We pride ourselves in quickly creating custom, high-quality yard signs at an affordable price. Create awareness throughout your community and neighborhood with an I- or H-frame design. 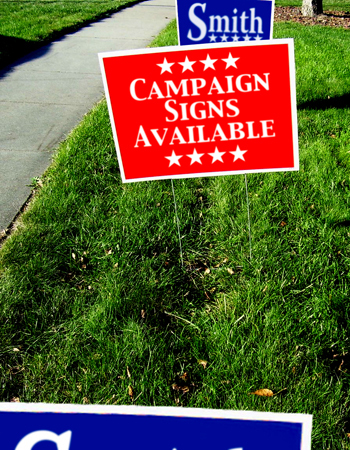 With a variety of possible sizes, we’re sure to have the lawn sign you’re looking for. Looking for something similar to a yard sign that you can take with you on the go? Check out our banners page. Already at the event? You'll want a trade show display to stand out in the crowd.